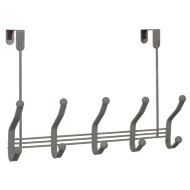 Heavy Duty Ball Overdoor Hooks. 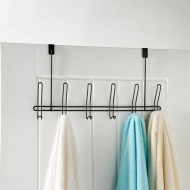 Give yourself some extra storage in the bathroom with this excellent Overdoor Hook. 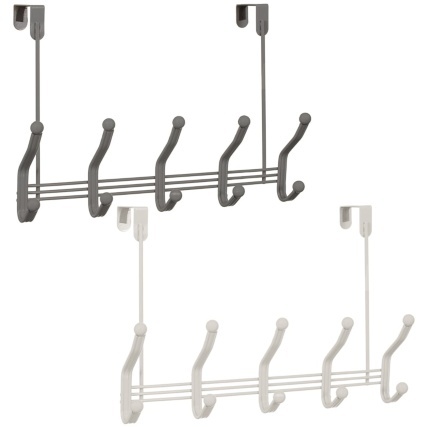 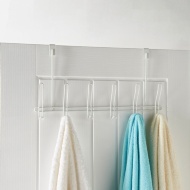 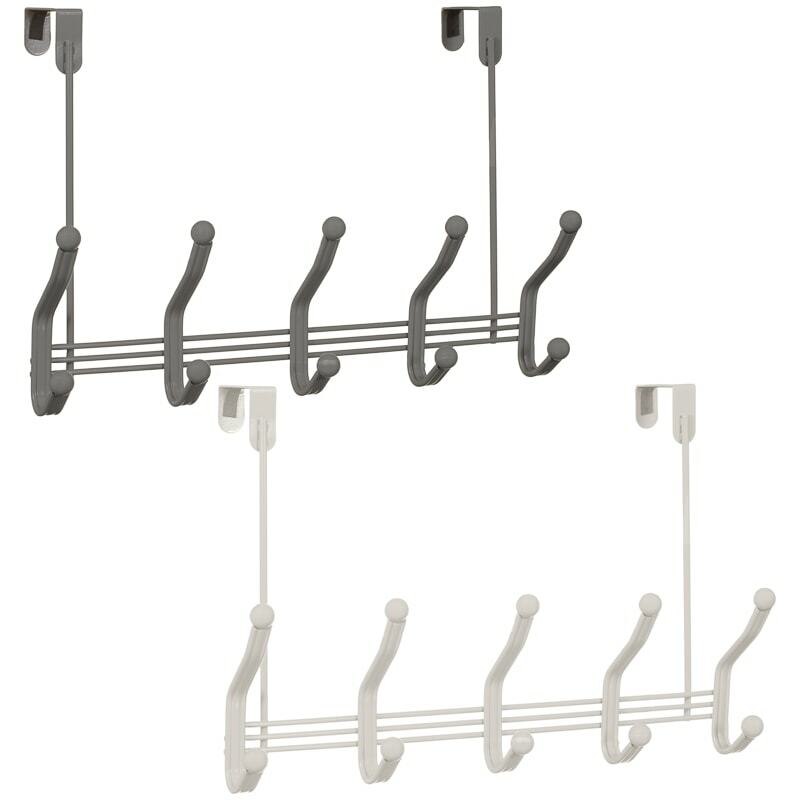 Perfect for hanging things like towels and dressing gowns in your bathroom. 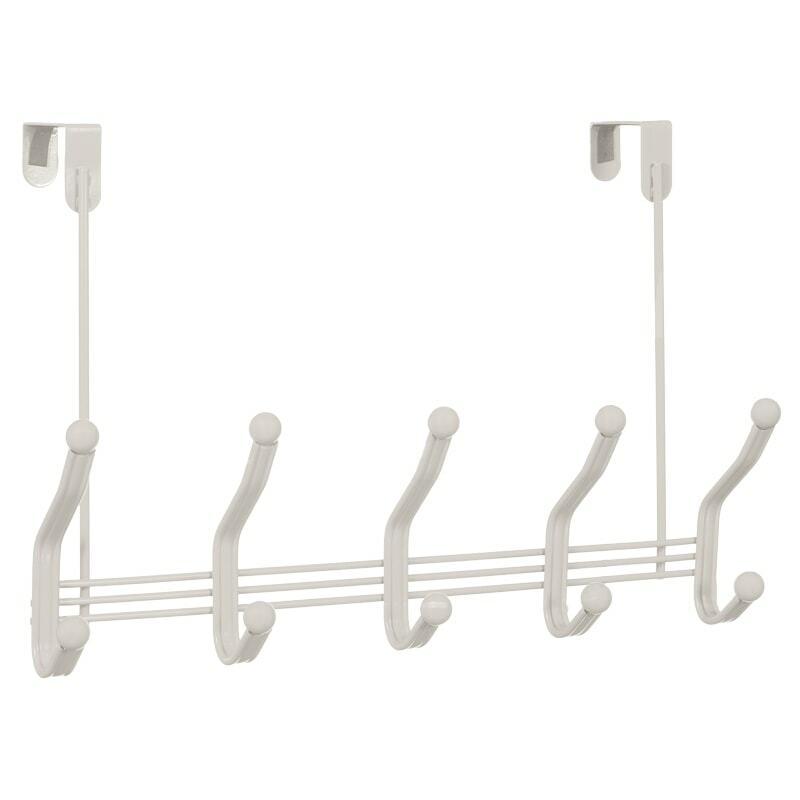 Simply hangs over the top of your door with no tools required. 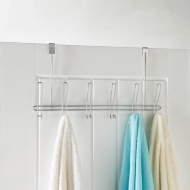 Soft non-slip backing protects doors from scratching.